Ok, so you might have noticed that Sofy.tv is not the sort of platform where you would expect to find many action films. Love them or hate them, action films remain the most popular genre today. Ever since Hollywood films began to include increasingly complex shoot out scenes in its movies, the writing was on the wall as audiences flocked in droves to see them. The real heyday for the action film started back in the 1980’s when a series of beefy stars stepped up to take things to another level. Stars like Arnold Schwarzenegger and Sylvester Stallone packed so much muscle that they were almost as big and the massive explosions that usually accompanied them onscreen. 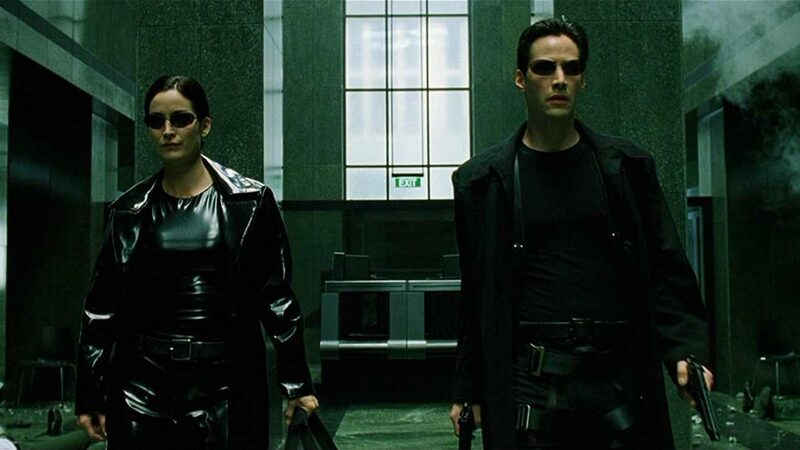 To honor this genre, we have put together a list of the best action films ever made. I’m sure that you won’t all agree with all the films we selected, but you will have to agree that every one of them is an action bonanza that makes it hard to take your eyes off the screen. 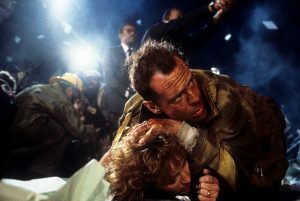 This film was to propel actor Bruce Willis to superstar status for ever more. The film follows cop John McLane as he returns home for Christmas. Heading straight to a party being held in the, yet unfinished, Nakatomi building, Mclane soon finds himself having to rescue everyone from a terrorist siege. In the process, Mclane manages to kill all the terrorists, destroy the entire building, and win his estranged wife back too. Not bad for just under 2 hours. Writer/director James Cameron staked his whole career on the first Terminator movie. Luckily for him, the film was a box office smash. Inevitably, Hollywood was going to come back wanting more. The result was the second film in the Terminator saga. In this film, we are treated to not just one, but two terminators. Schwarzenegger is back as the T101, while Robert Patrick steps in as the T1000, a terminator that is made from liquid metal. The two square off in a battle that will change the future forever. 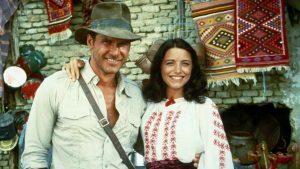 Arguably Harrison Ford’s most iconic role (yes, I really do mean more than Han Solo), who would have thought that so much action could be part of an archeologist’s life? In one of the most memorable openings of a film ever made, Indy is chased by native Indians, has to find his way through a multitude of booby traps, jump a huge pit, and end up being chased by a huge rolling rock, and that’s all in just the first 15 minutes. No wonder applications to archeology courses jumped through the roof after people saw this movie. 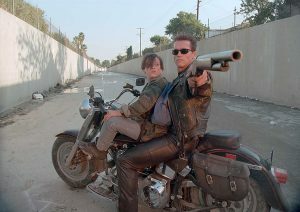 The original Terminator is without doubt one of the best action films ever made. Were this film released today, there is very little other than Kyle Reece’s Nike shoes and a few bad hairdos that would be out of place. Definitely more menacing and creating more tension than the sequel, Terminator is an action classic that is hard to beat. The real challenge about making a great sequel to an outstanding horror film is trying to work out ways to keep audiences scared. Very few films get anywhere close. Aliens is one massive exception. 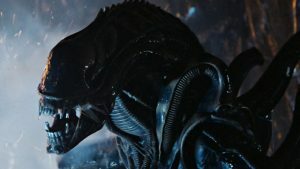 Another James Cameron masterpiece, Aliens ups the ante by bringing in a team of badass marines and not one alien, but a whole colony of them. 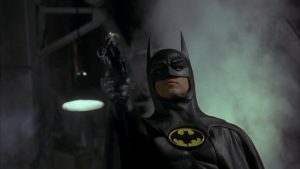 Director Tim Burton would completely redefine the comic book based action film genre with his version of Batman. No more #POW#, *BANG@, or any other such nonsense, but rather a charming but ruthless Joker, played by Jack Nicholson to put the whole of Gotham city in peril while still making us roar with laughter. 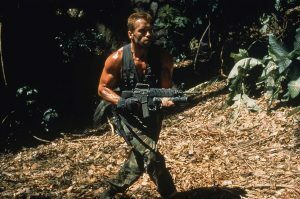 Giving bodybuilder Arnold Schwarzenegger more than a few times to flex his muscles onscreen, Predator is classic 80’s action. After a team of Special Forces is sent in to find a missing CIA operative, they find themselves being hunted by a mysterious creature that is picking them off one by one. With the help of some mud, a huge knife and a bolder that it would take 20 normal sized people to lift, Arnie is able to kill the creature while guaranteeing plenty more sequels to come. By the late 1990’s, the action film genre had become a little stale. Suddenly, out of nowhere came The Matrix. This cleverly original film brought together western and eastern style action movies and became a global smash hit. Fight scenes were more Hong Honk martial arts than classic Hollywood blast em’ up, which is what made them so great. Sadly, this great film was ruined by 2 dreadful sequels. Way to go Hollywood. The original Mad Max film is often overshadowed by its bigger budget sequel. 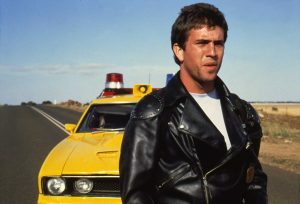 While Mad Max didn’t have the budget to feature so many desert vehicles getting flipped over and destroyed, it still had plenty of action and of course, Max’s legendary V8 roadster. 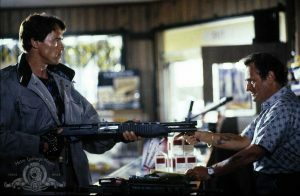 Who of you can watch an old action movie and not laugh when you see the star shooting their gun from the hip? Heat was the film that changed the way we view shootouts. The spectacular shootout scene is so realistic that with a decent enough sound system, you can have your neighbors scrambling for the phone in terror to call the cops. This was the first film to feature both Al Pacino and Robert De Niro onscreen at the same time. Both actors had appeared in The Godfather Part 2, but were never onscreen together.